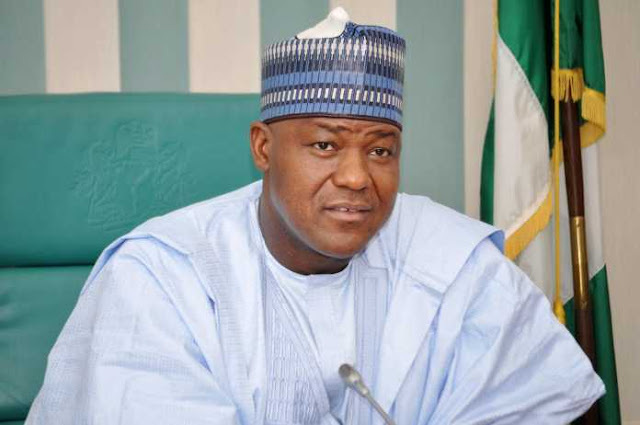 The Speaker of the House of Representatives, Yakubu Dogara, has been declared the winner of Dass/Tafawa Balewa/Bogoro Federal Constituency election held on Saturday. Dogara who contested for the seat for the fourth term was declared winner by the Collation Officer for Dass/Tafawa Balewa/Bogoro Constituency by the Prof. Mahmoud Abdulhamid. The result was declared at the Zwall Collation Center, in Tafawa Balewa Local Government Area of Bauchi State.